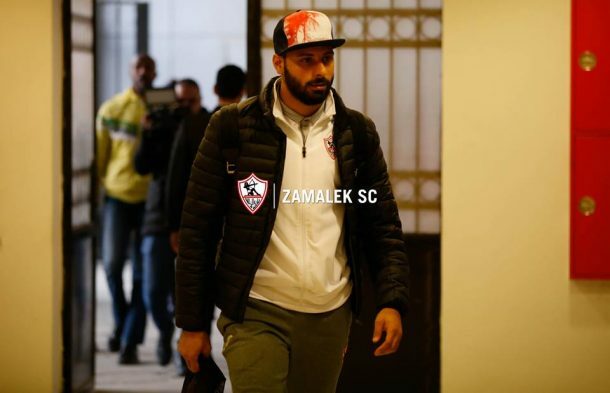 Zamalek new coach Augusto Inácio has named a 19-man squad for Zamalek’s encounter against Al Masry in the 25th round of the Egyptian Premier League. The Portuguese coach excluded 11 players from the team’s training camp in Alexandria which will start on Sunday one day before the match. 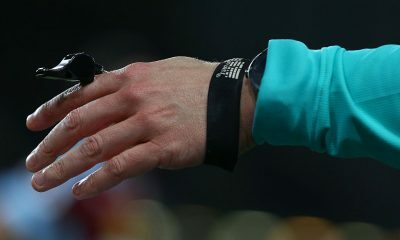 Inacio excluded Mohamed Mosaad, Ali Fathi, Mahmoud Abdel-Aaty ‘Dunga’, Islam Gamal, Ahmed Gaafar, Emmanuel Mayuka for technical reasons in addition to injured Mohamed Magdy, Osama Ibrahim, Hossam ‘Paulo’ and Mahmoud Abdel-Rahim Gennesh. Goalkeepers: Ahmed El-Shennawy, Omar Salah. 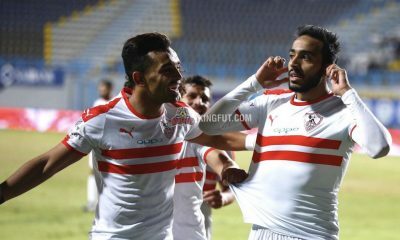 The White Knights returned to winning after beating Tala’a El-Gaish in the last round of the league. The team sits in fourth place with 43 points from 24 games.